Welcome to the Strength After Cancer website! Please pardon our dust–our website is under construction and new material is getting posted. Learn about our mission statement. 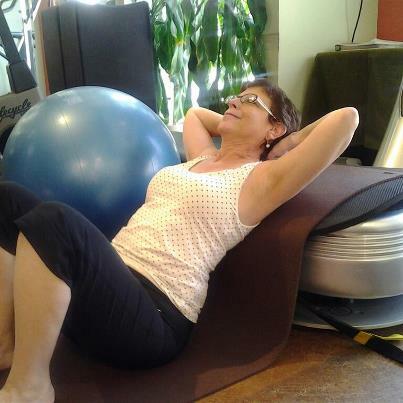 Check out Dale’s success story of post-cancer wellness in battling lymphedema with this video. CANCER SURVIVORS: If you have completed your medical program and looking to pursue health and fitness goals, please contact us for a complimentary consultation that includes a wellness/optimal health consultation at our Beverly Hills office. SPECIAL FOR OUR BREAST CANCER PILOT STUDY: All Breast Cancer survivors who have completed treatment are encouraged to contact us for a complimentary consultation that includes a wellness/optimal health consultation at our Beverly Hills office and a Power Plate introductory session at our gym. We are interviewing prospective participants to pioneer a program to help overcome lymphedema. OPTIMAL HEALTH CLIENTS: If you are a family or friend of a cancer survivor interested to learn more about optimal health for yourself, we welcome you to contact us for a complimentary phone consult. WHY? We want to support you with your health and fitness goals and give you educational materials so that you can be a health advocate to share our program with cancer survivors.